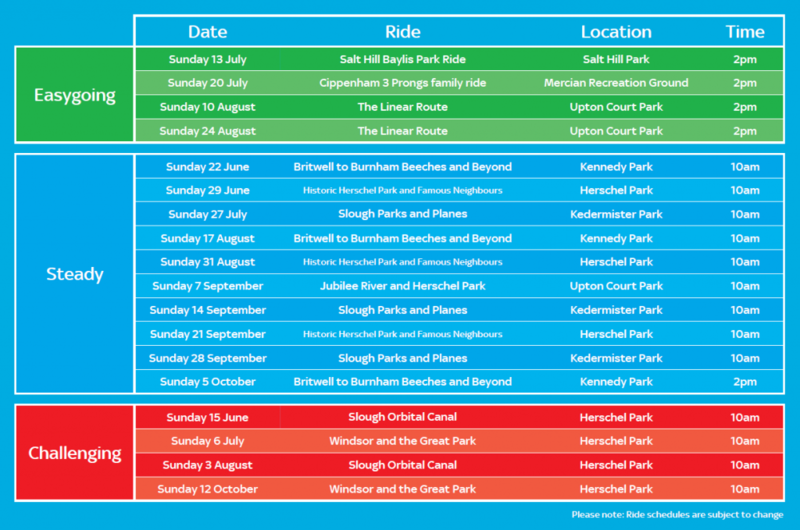 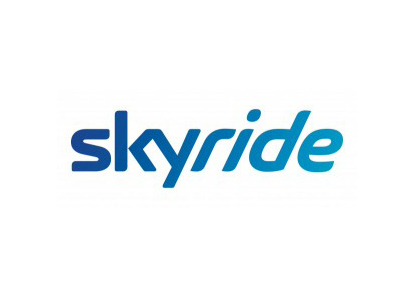 Slough have announced their 18 SkyRide dates for 2014 with the first event planned for Sunday 15th June with a ‘Challenging’ 25 mile ride around the Slough Orbital Canal. 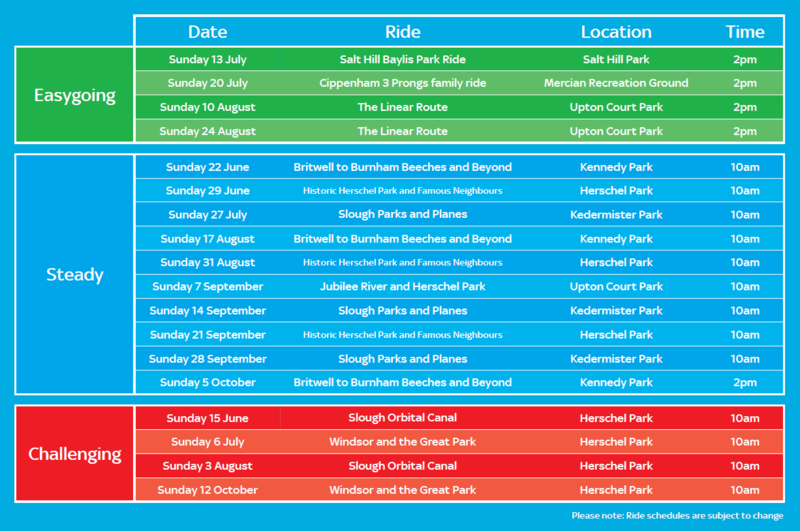 Shorter rides are also on offer in June with a 6 mile loop around Herschel Park on the 19th. 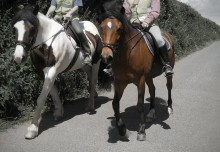 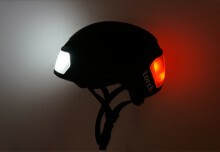 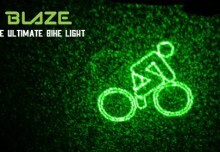 All of the events are free to enter and will include a safety briefing as well as ride leader. 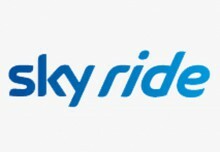 If you are interestedin broadening your cycling horizons or just want a fun few hours out with different people head on over to the SkyRide website and register today.